The pressure to rationalise and cut costs is forcing industrial and commercial firms to outsource logistics services more and more. While standard activities such as transportation, handling, and warehousing have dominated in recent years, today companies are looking further afield by outsourcing more complex functions. All-Star Logistics Ltd. is the contract logistics partner of choice for logistics outsourcing and the management of your supply chains. 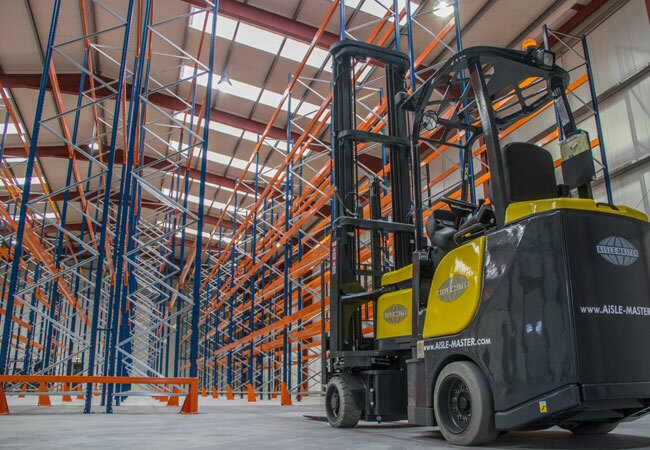 With a proven track record and an impressive customer portfolio, All-Star Logistics Ltd. will work to defined service levels to improve your entire supply chain. A professional and progressive company All-Star Logistics Ltd. located in Limerick, Ireland has the added partner resources of All-Star Deliveries Ltd., we bring you the whole package. 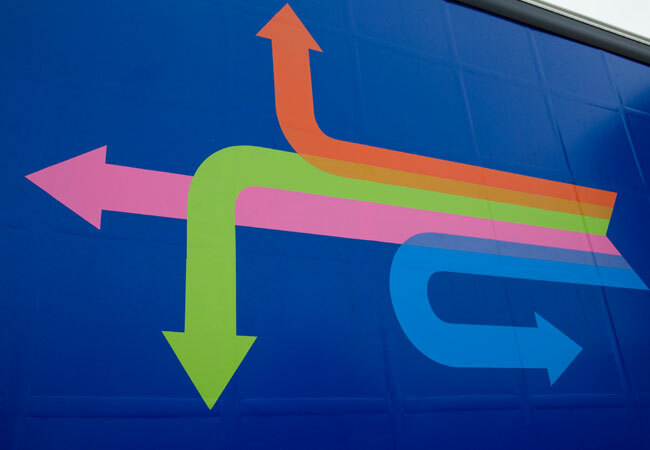 Our integrated services include all aspects of logistics from planning, control and execution; we design solutions that turn your logistics operations from a challenge into a substantial competitive advantage. In All-Star Logistics Ltd. our approach is based on becoming an extension of your business. We make sure we fully understand your industry so that we can anticipate your requirements, and respond rapidly and effectively to changing market conditions. We listen carefully to your logistics challenges and conduct a thorough analysis of your business needs. Then we design and build an optimal solution customised to your cost and service requirements. 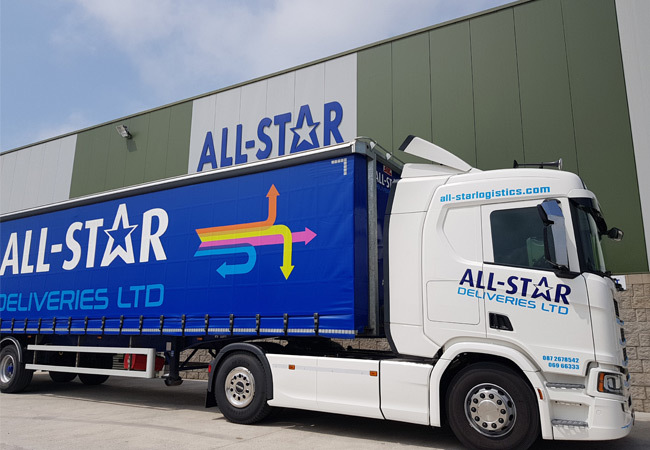 All-Star Logistics Ltd. offers a complete integrated solution – supply chain management, leading-edge technology and the most comprehensive distribution network available. All designed to increase your productivity and efficiency. With an outsourced supply chain, we free you to focus on your core business activities and reduce or eliminate your capital investment in non-core areas such as equipment and facilities. Dedicated support personnel and regular service reviews ensure that our services continue to provide the best solution for your business needs. All-Star Logistics Ltd. adapt as you grow! In addition to the listed services we at All- Star Logistics Ltd. can customise a Contract Logistics package for your business, also consider that with the extensive and complementary services of our partner business All-Star Deliveries Ltd, together we can bring you a complete solution to suit your needs. At All-Star Logistics Ltd. we understand the importance of a reliable and controlled flow of materials into your production process. Our manufacturing logistics solutions enable you to concentrate on your core activities. 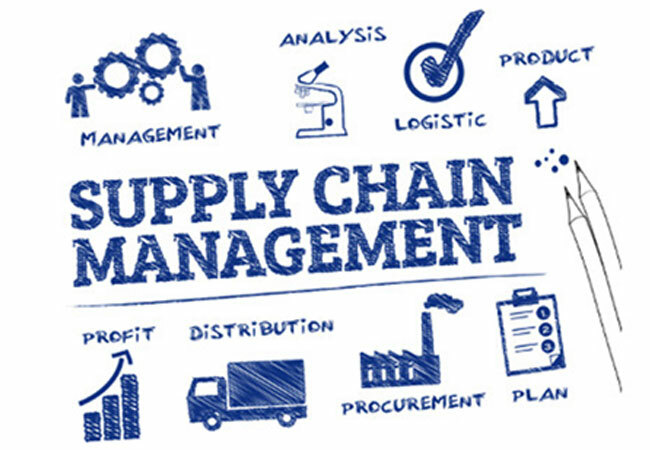 We have the skills and experience to manage complex supply chains and handle multiple suppliers while squeezing costs and raising standards.